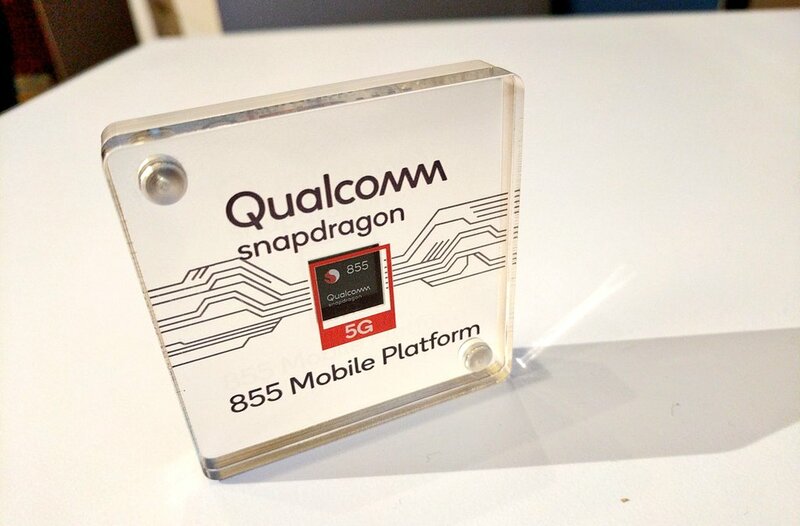 At the Snapdragon Tech Summit in Hawaii, the chip maker Qualcomm has announced its next flagship chipset, the Snapdragon 855 Mobile Platform, that has improvements over its predecessor and the obvious support for 5G connectivity that has been in the leaks already. 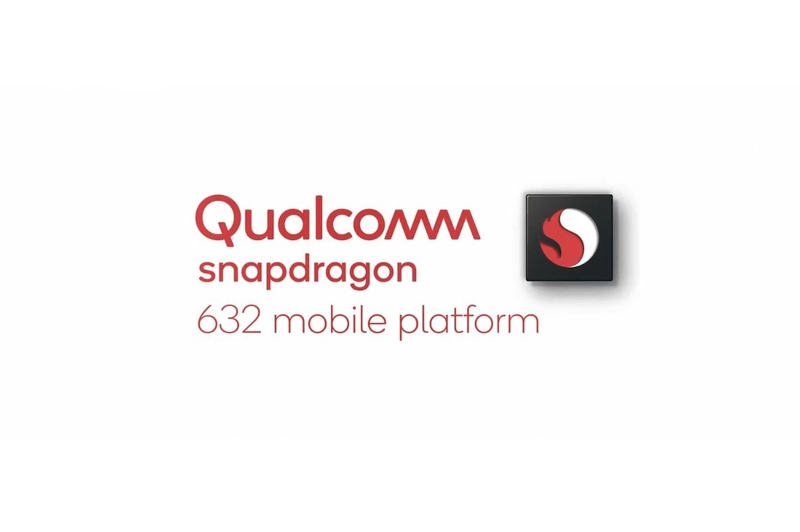 The new Snapdragon 855 is going to be manufactured with a 7nm process, the same way Huawei’s homegrown Kirin 980 is made, and the compatibility with Qualcomm’s Snapdragon X50 modem helps in the 5G support and so, many phones in 2019 will be coming with that support. 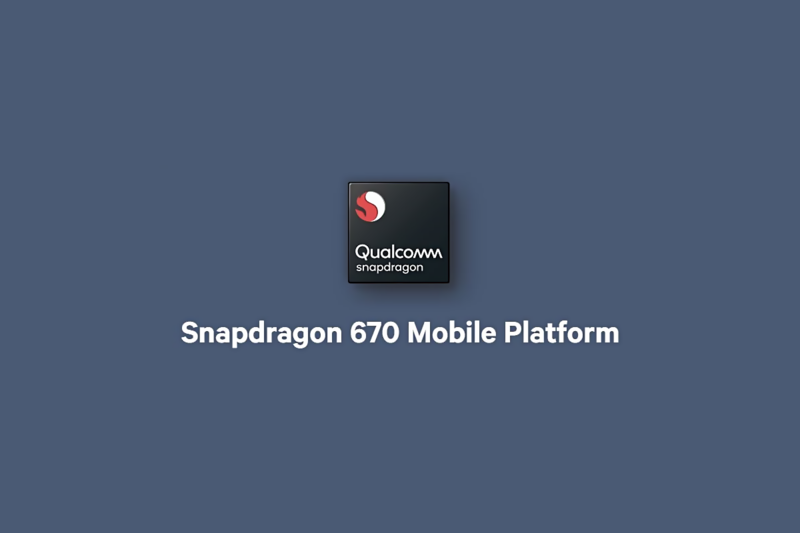 It is coming with the fourth generation of multi-core AI engine, which is said to give 3 times the AI performance compared to the Snapdragon 845. The new platform is also the world’s first Computer Vision Image Signal Processor (CV-ISP). 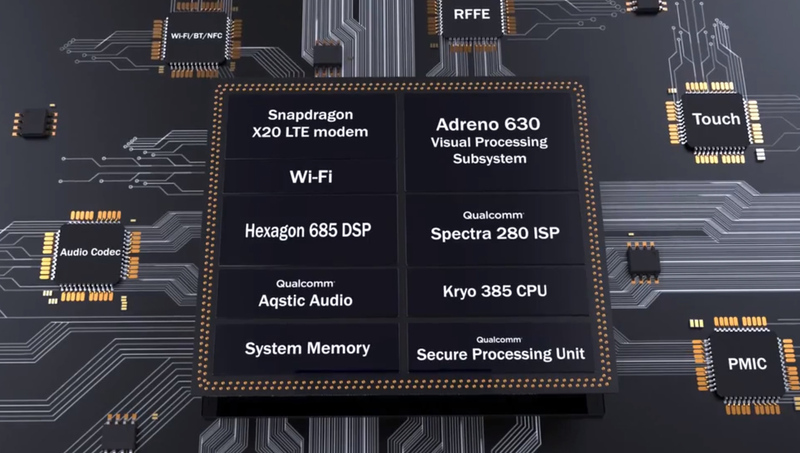 Qualcomm also announced the Snapdragon Elite Gaming that is supposed to make the gaming experience better on mobile devices, but the details about how it would help in doing so are scarce right now, and we will get to know about it soon. 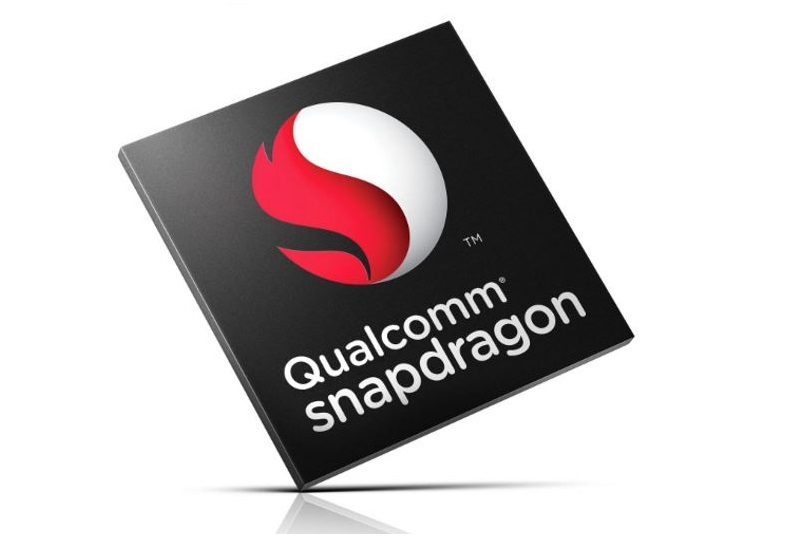 There’s also the announcement for Qualcomm 3D Sonic Sensor that is the under-display fingerprint sensor solution that will use lights, and the chipset maker claims that this is the more secure and accurate way than the traditional ones. 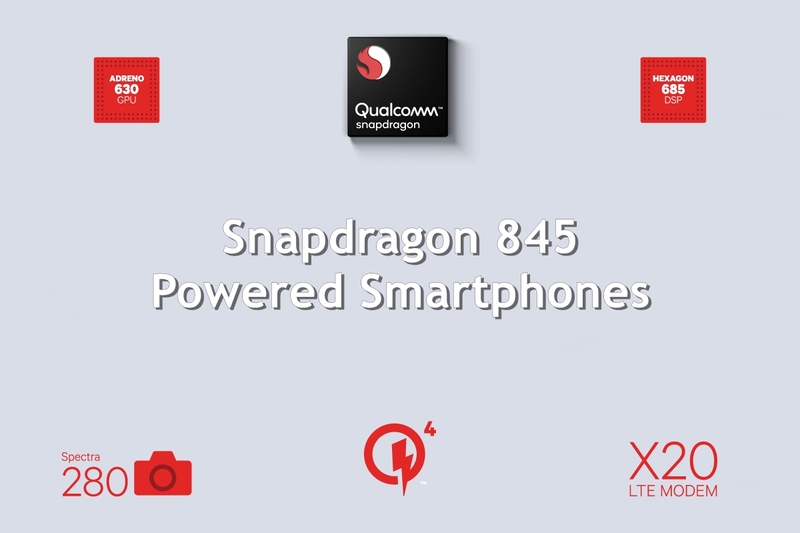 The advantage of the 7nm process over 10nm that was used for the Snapdragon 845 is that the efficiency of the chipset gets better and the smaller circuit also helps in a better battery usage by the chip. 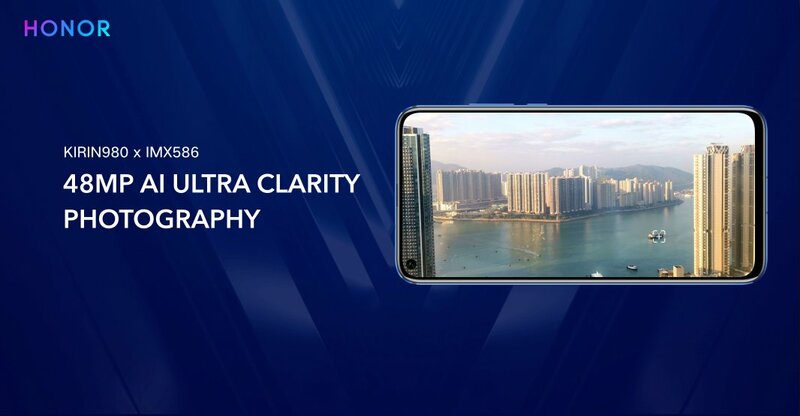 While the new platform was announced, the major focus was on the connectivity and 5G. 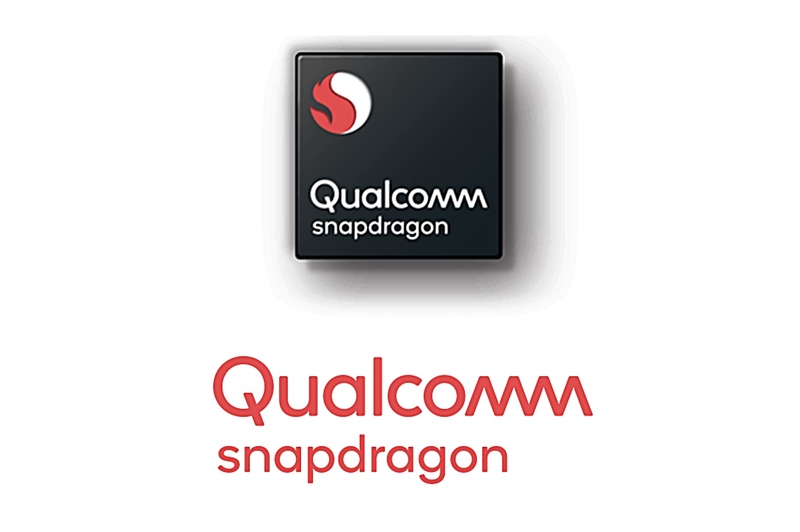 We’ll get to know more with the CES 2019 and MWC 2019 getting closer, and the actual details of the CPU and GPU will be known only then.